Epic Games has revealed that Ruin is the name of the skin players will be able to unlock in season eight of Fortnite: Battle Royale through their Battle Pass. The announcement came today from the company’s official Twitter account, one day after the first teaser. We already speculated that Ruin could be the name of that skin. The word “ruin” was capitalized in a few in-game messages for the first teaser in other languages, suggesting that it was a proper noun—and, most likely, the creature teased. 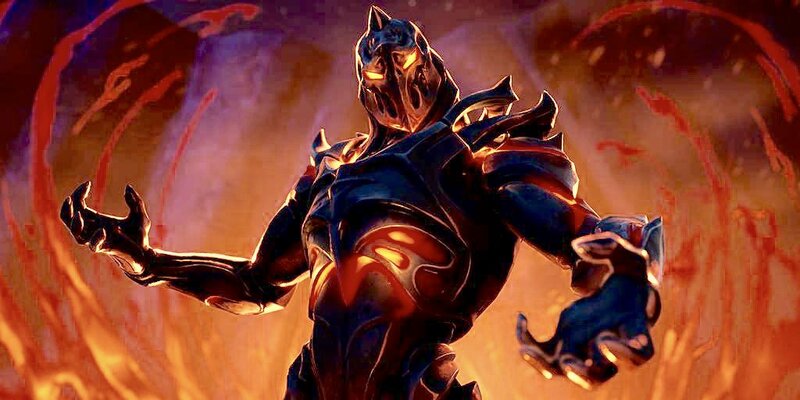 To unlock Ruin, Fortnite players must complete 55 challenges from the season eight Battle Pass. This means that only players with the premium Battle Pass will be able to unlock it starting from week eight, when the sum of challenges available will be 56. It’s unclear at this time if the Ruin skin will also have different styles like the season seven Prisoner skin. In that season, players were able to interact with the world map while wearing the skin to unlock three additional styles for it.